Adapted from a talk given at the Authors Forum at the 2017 Austrian Economics Research Conference at the Mises Institute. Gun Control and the Second Amendment, my twenty-fifth book, is a collection of nine essays relating to gun control and the Second Amendment that I wrote over the past six years for Campaign for Liberty, the Tenth Amendment Center, and the Future of Freedom Foundation. Although all of the essays are online, being the humanitarian and entrepreneur that I am, I thought it would be a good idea to publish them in booklet form. The essays are arranged in chronological order, and each one can be read independently. 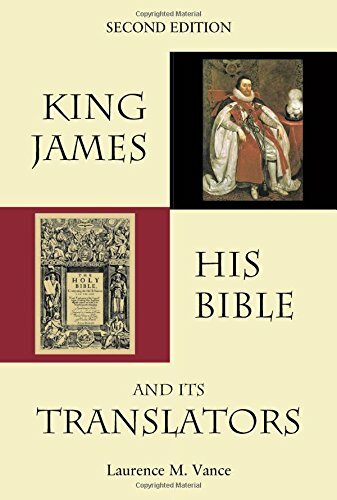 They are reprinted verbatim, with the exception of the correction of any typographical errors. 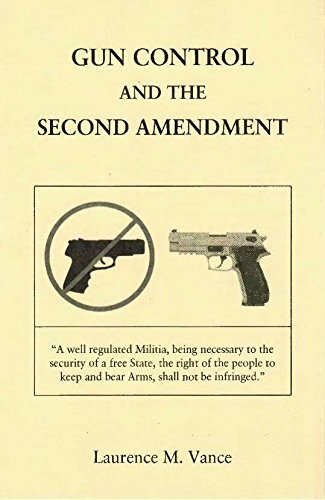 Even though Gun Control and the Second Amendment is only 48 pages long, I believe it contains a wealth of information about a number of things to make it a valuable contribution to the literature on gun control and the Second Amendment. 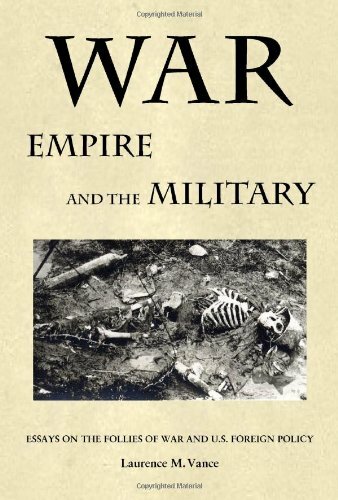 The book is written from a decidedly libertarian perspective. There should not be gun-control laws anymore than there should be shovel-control laws or broom-control laws. Guns should be treated as commodities just like bananas, apples, and oranges. It is what you do with a gun that is important, not that you buy, sell, or own one. Criminals aren’t deterred by gun-control laws. The Second Amendment has no exceptions. The right to keep and bear arms is a private property issue. The Constitution authorizes no federal gun laws whatsoever. The Second Amendment hasn’t prevented a single gun-control law from being passed. Most Republicans are enemies of the Constitution and the Second Amendment. The answer is gun freedom. Every congressman who introduces a gun-control bill should be laughed at, ruled out of order for blatantly seeking to violate the Constitution, and sent to his office to read the Constitution until he can come up with some constitutional authority for the federal government to have any laws that concern guns. Since the passage of the Gun Control Act of 1968, the primary focus of the ATF has been on enforcing the federal laws that take away Americans’ gun rights. If someone is willing to commit murder, he is unlikely to be deterred by any gun-control regulations or laws. But even if the Second Amendment applied only to the states’ ability to maintain militias, as many liberals and progressives say, or as subject to some other interpretation that limits its language to militias, that would still not affect Americans’ right to keep and bear arms. It would just be an amendment related to state militias. The problem when someone decides to commit mass murder is a religious, ethical, moral, psychological, or physiological one; mass murder does not happen because of the availability of any particular type of gun, magazine, or ammunition or lack of a waiting period or background check. The Second Amendment confers no positive right. It recognizes a pre-existing right. Pick up a copy to give to your progressive and conservative friends to present to them the libertarian perspective on gun control and the Second Amendment. Thank you.